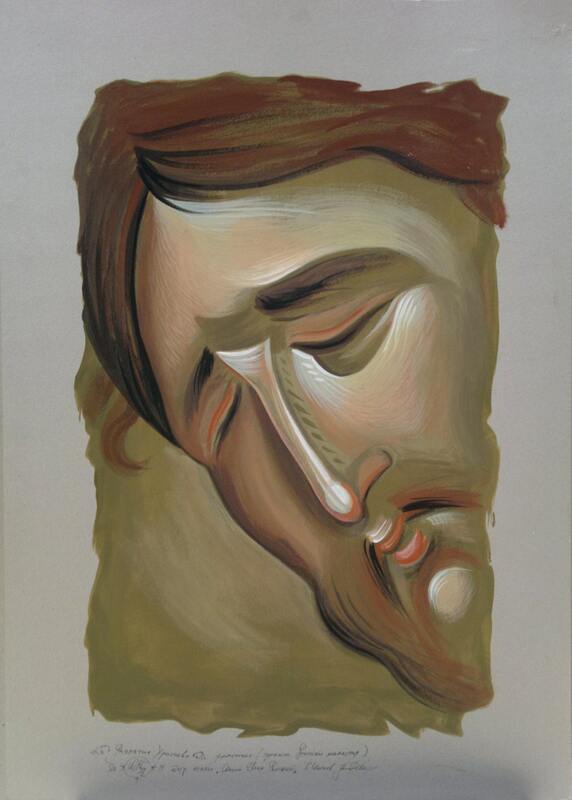 The images present to you this beautiful fragment on cardboard of Jesus Christ created by Bulgarian artist Georgi Chimev. 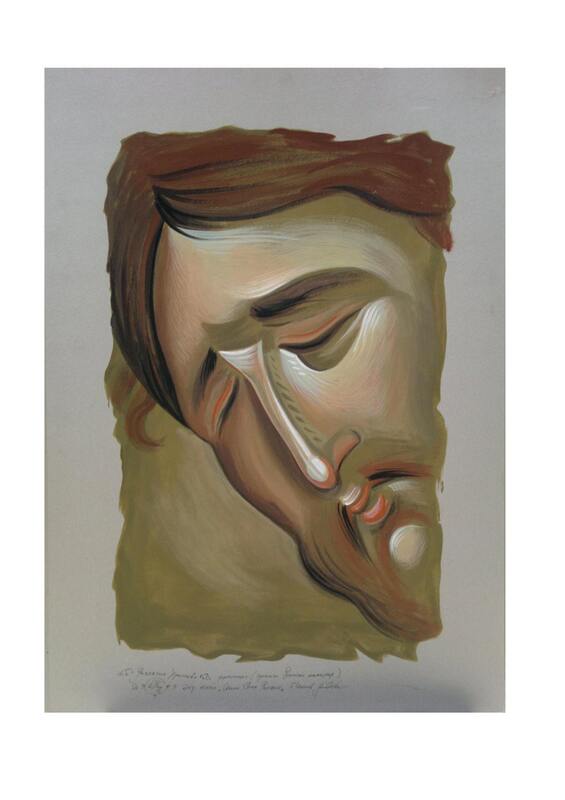 If you looking for a unique birthday gift, wedding gift, special gift these hand painted fragment on cardboard of Jesus Christ is for you. 101 cm high x 71 cm width approximately 39.76 x 27.95 inches.